This year, the moms of TIS children are getting their Mother’s Day present on a Tuesday! 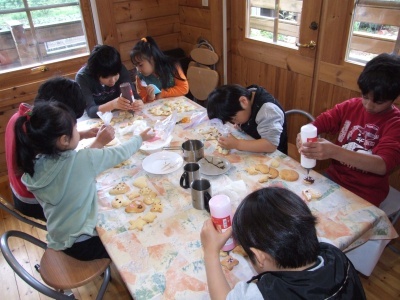 Our school closes for Golden Week, so our students were away the week before Mother’s Day. 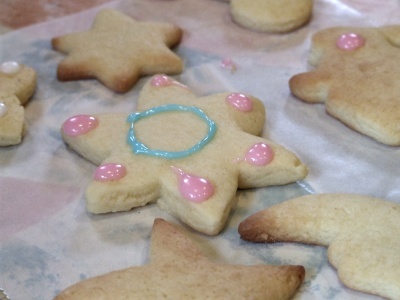 To make up for it, we baked some cookies yesterday and we decorated them for Mom today. I think we will have some happy Moms this year!